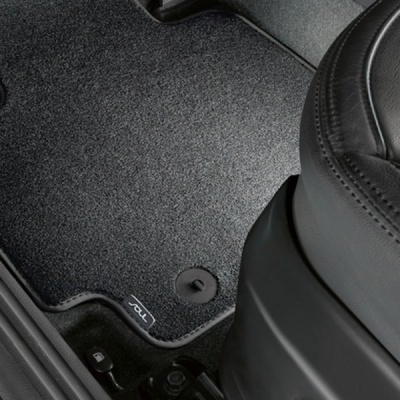 Genuine Kia Soul velour mats. 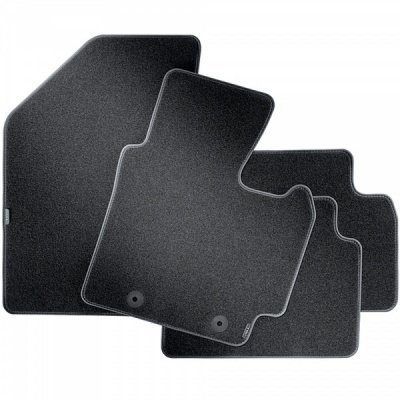 These luxurious black, velour mats complement your Kia Soul's interior and are held in place by the standard fixing point and anti-slip backing. The Soul logo is on the 2 front mats.